Prog icon Steve Hackett brings his 8-date Genesis Revisited Tour to the UK in October. The Show will feature his band together with a 41-piece orchestra. 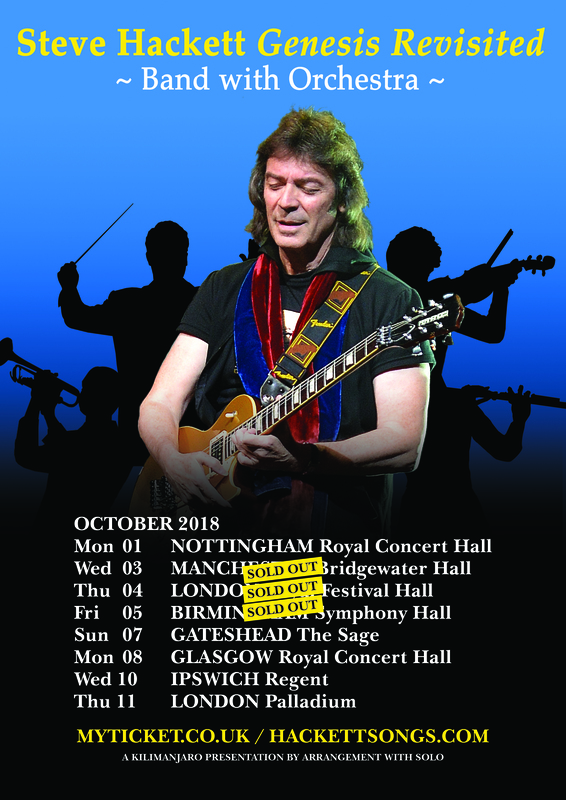 The London Royal Festival Hall, Birmingham Symphony Hall and Manchester Bridgewater Hall have now sold out. 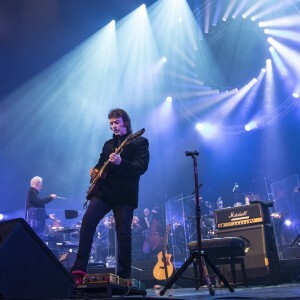 UK fans will not want to miss these unique performances of many of their favourite Genesis and classic Hackett numbers as Steve and his band are joined by a full orchestra. 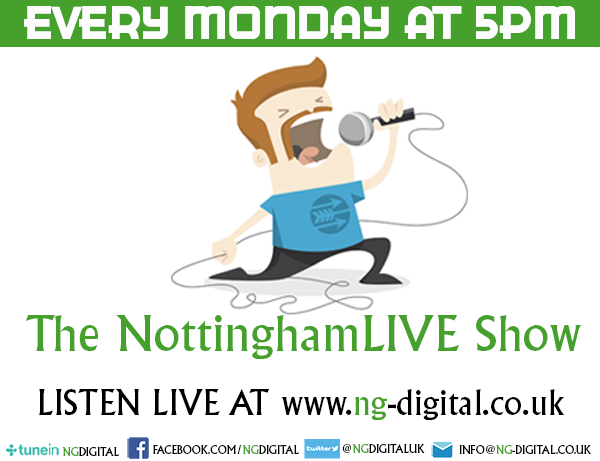 The show will feature some of Genesis’ best-loved songs, including Supper’s Ready, Dancing with the Moonlit Knight, Firth of Fifth and more. Steve will not be neglecting his remarkable solo repertoire and there will be tracks included such as Shadow of the Hierophant, El Niño andThe Steppes.